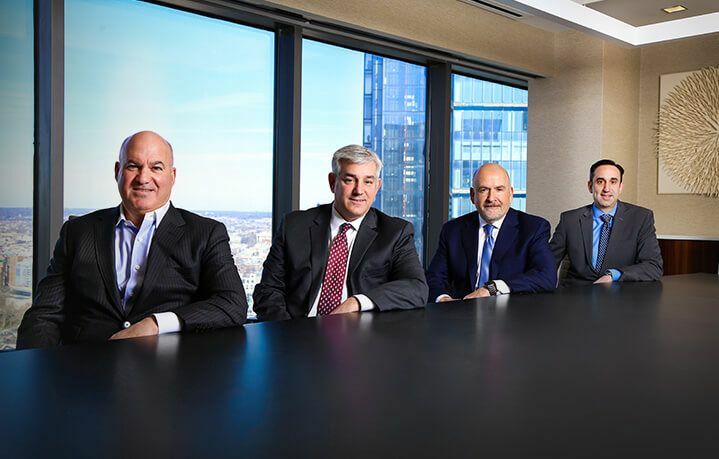 Philadelphia Class Action Lawyers | Golomb & Honik, P.C. With a History of Success Our practice is built on experience, resources, and commitment - pillars that have been the driving force behind our clients' success. Golomb & Honik, P.C. 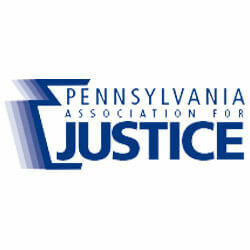 is a premier Philadelphia law firm with a national reach. Our firm is a leader in consumer class actions, having recovered over $2 billion in verdicts and settlements in both individual and class action litigation. Our lawyers are dedicated to protecting the injured in their fight against corporate and individual fraud and wrongdoing. Given the complexity of these cases and the resources they demand, other firms continually refer difficult cases to us. Our success has led to retention by State Attorneys General of our firm to represent millions of citizens in jurisdictions throughout America. Golomb & Honik, P.C. provides services to individuals, families, and businesses throughout the U.S. from our offices in Philadelphia - and we provide all prospective clients with no-cost case evaluations. Contact our firm to speak personally with an attorney. A Proven Track Record - Our firm has secured a notable track record handling difficult cases, specifically complex class actions and individual claims. We have been able to deliver the results clients deserve largely due to the strength of our lawyers, and have recovered more than $2 billion in verdicts and settlements. View some of our notable case results. Experienced Attorneys - Collectively, our attorneys have spent decades representing clients across the country against some of the nation’s largest corporations. This includes auto manufacturers, pharmaceutical companies, big banks, hospitals, credit card companies, and other entities whose negligence or deceptive practices cause harm. Our attorneys also understand the value of delivering prompt and personalized service. Resources & Collaboration - We have the resources required to produce results and take a team approach. In order to guarantee your case receives attention from professionals who possess the most experience in the area of law related to your claim, we involve multiple attorneys and talented support staff in every case. If you would like to speak with an attorney, send us some details below or call our office at (215) 278-4449 for an immediate response. Have you or a loved one been diagnosed with cancer while taking the blood pressure medicine Valsartan? Have you or a loved one been diagnosed with ovarian cancer and used "Johnson's Baby Powder" or "Shower to Shower"? Has the cost of Insurance (COI) sckyrocketed on your Life Insurance? Is your Insurance with Reliastar, Banner Life or William Penn? Did Bank of America delay or deny your motgage modification while your home went into foreclosure? At Golomb & Honik, we bring a philosophy of teamwork to each and every case we handle. Your case will receive thorough attention by several of our attorneys, as well as our talented support staff of paralegals and administrative assistants. This approach guarantees that your case will be handled by the lawyers and staff members who possess the most experience in the area of law related to your claim. Very good law firm. Andrew Spirt you are the best, thank you. I was very happy with the services I received in choosing Golomb and Honik. I highly recommend them, and more specifically Mr. Spirt! He was kind and helpful with any and all questions I had and he took the time to explain everything to me instead of just breezing through. I definitely recommend this company. I had an issue with my bank and one of the partners, Mr. Grunfeld, responded to my inquiry the next day and was able to give me a brief phone consultation for free. The information that he provided me with has been very useful in helping to resolve this issue.